I am so excited to share my Blockhead block for this week Go Fish! 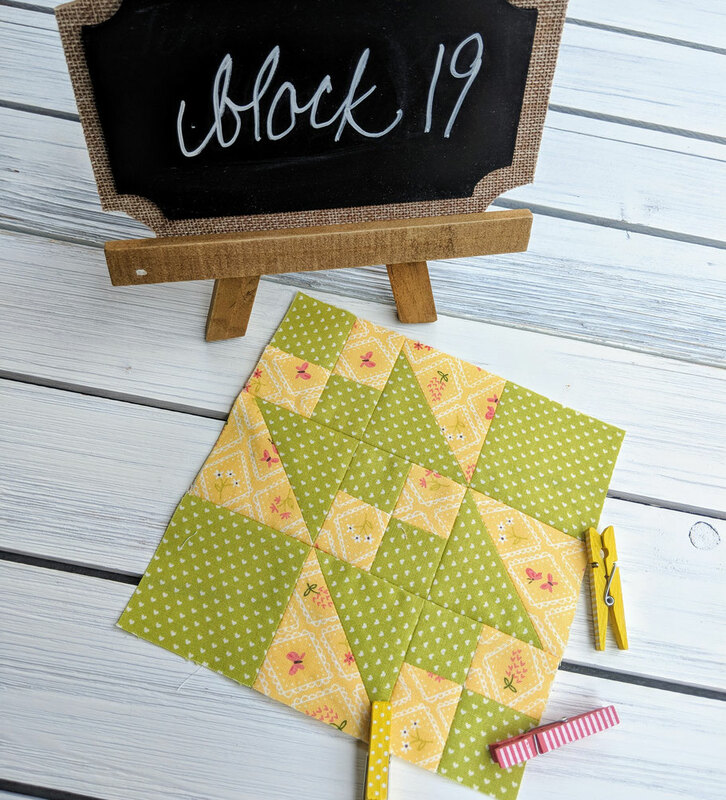 I loved designing and making this block because it is so cute and easy to make. It is a combination of flying geese and rectangles and is a quick block to make. You can download this block here. In addition to my block, Betsy Chutchian is showing her block as well, Rocky Road to California. It is a wonderful block as well and so much fun to make. You can download her block here. I was so thrilled when Betsy chose me to join the Blockheads group. It has been such a fun adventure. Betsy and I met about a year ago at Fall market because we were booth neighbors. It was so wonderful to get to know her and I am amazed by her designs and quilt. She truly is so amazing at what she does. Besides designing fabric and quilts we also learned we both love cats. Please stop by her blog and say hi and see all the beautiful things she is working on, betsysbestquiltsandmore.blogspot.com. What a wonderful fish block. I like the bottom one best - it almost looks like fussy cutting to make scales. Both fish are fabulous, though. Thank you so much for designing it. 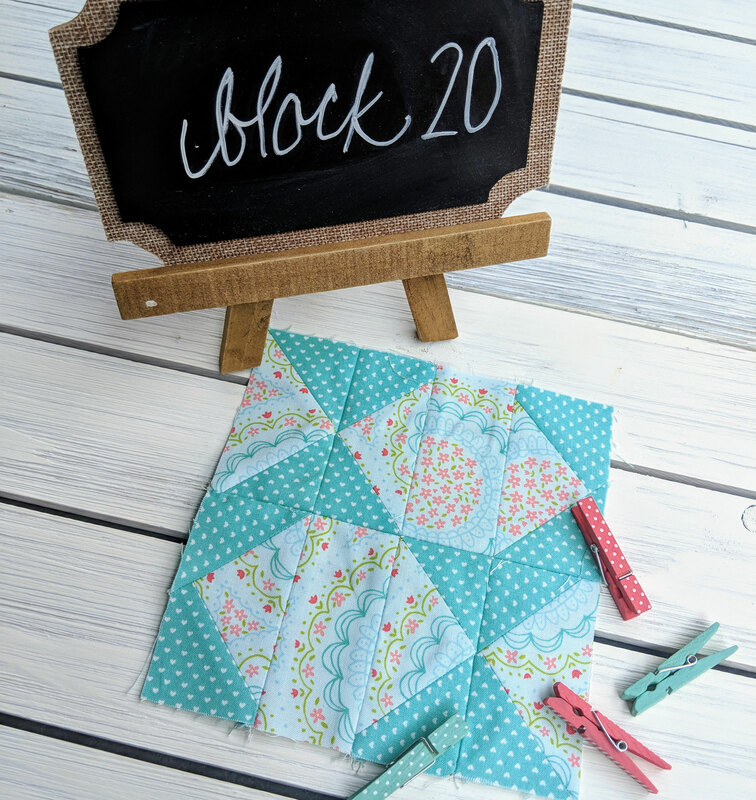 Great blocks and love your fabric choices. Thanks so much for your shared talent.